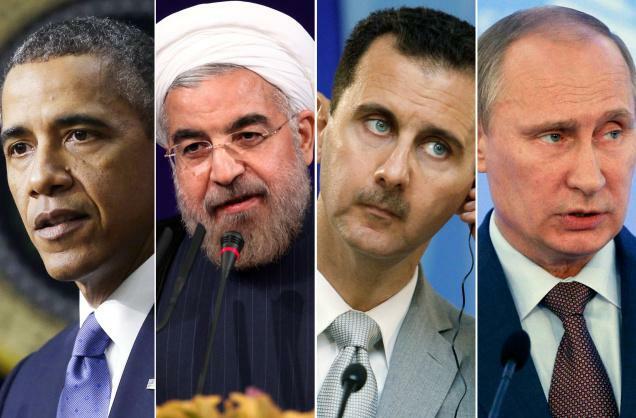 The Obama administration now believes that regime change is within its reach. Yes, they know it will require some back-up from US Special Forces and Turkish combat troops, but it’s all doable. This is why Obama has shrugged off Russia’s plan for a transitional government or for forming a coalition to defeat ISIS. The US doesn’t have to compromise on these matters because, after all, it has a strategically-located airbase from which it can protect its proxy-army, bomb cross-border targets, and control the skies over Syria. All Obama needs to do is intensify the war effort, put a little more pressure on Assad, and wait for the regime to collapse. This is why we should expect a dramatic escalation as we begin Phase 2 of the conflict.